Who grabbed our attention? Here's our list of favorites from this year's bash. 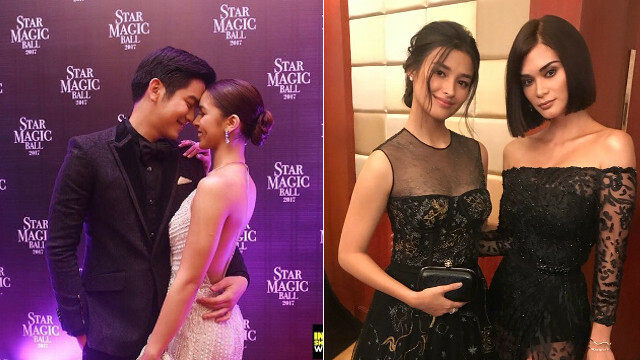 (SPOT.ph) Arguably the biggest and most star-studded showbiz event of the year, the Star Magic Ball has captivated fans since its inception in 2006. 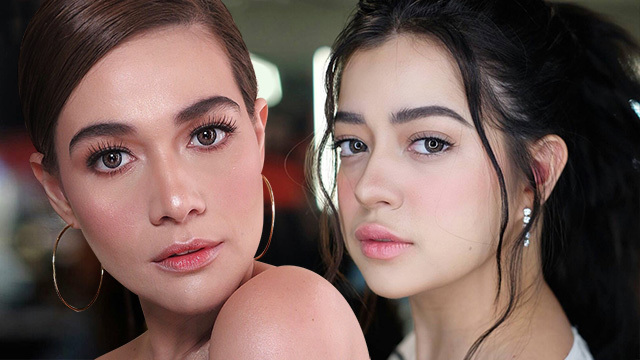 You can always expect glitz, glamour, and love teams, and we've rounded up 10 of the most head-turning celebrities we spotted this year. Making her much-awaited return to the event, this Star Magic alum is still as beautiful as ever. Who needs dashing dates when you both look gorgeous together? This classic, understated number looks absolutely elegant on Bea Alonzo, who arrived with her rumored beau, Gerald Anderson. You could spot this duo's chemistry from a mile away! We can't stop swooning, TBH. It probably comes as no surprise to Kim Chiu's avid fans, but she slays every time! Her dreamy ball gown this year is no exception. No, these stunning ladies didn't attend the ball together but we're sure all eyes were on them when they posed on the red carpet! Are we still on the set of Wildflower? Maja Salvador stunned in a gleaming and see-through black number by Michael Cinco. She attended with her best friend, Enchong Dee. Kathryn Bernardo looked absolutely radiant in a classic, embellished gown that immediately stood out from the crowd. Daniel Padilla, on the other hand, gave off Johnny Depp vibes in his burgundy suit and tinted glasses. Despite flying solo this year, Erich Gonzales proved that she didn't need a lot of fanfare to make a statement. Clad in an intricate Francis Libiran number, this rising star definitely stole the show.